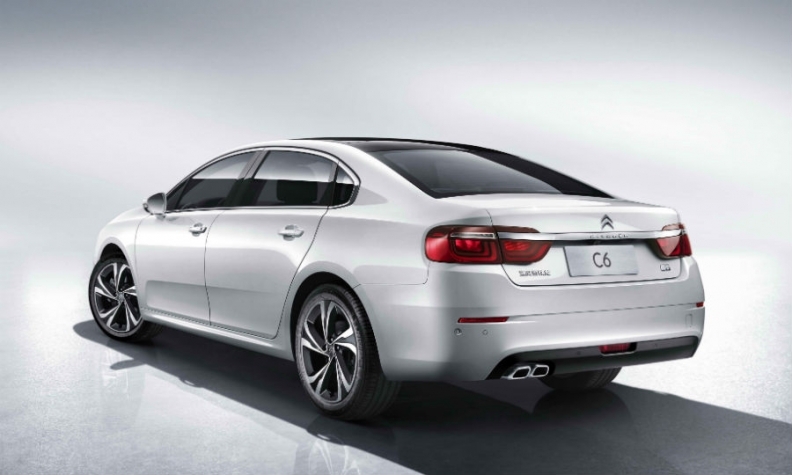 Citroen says its new C6 has flagship has flowing, modern lines. 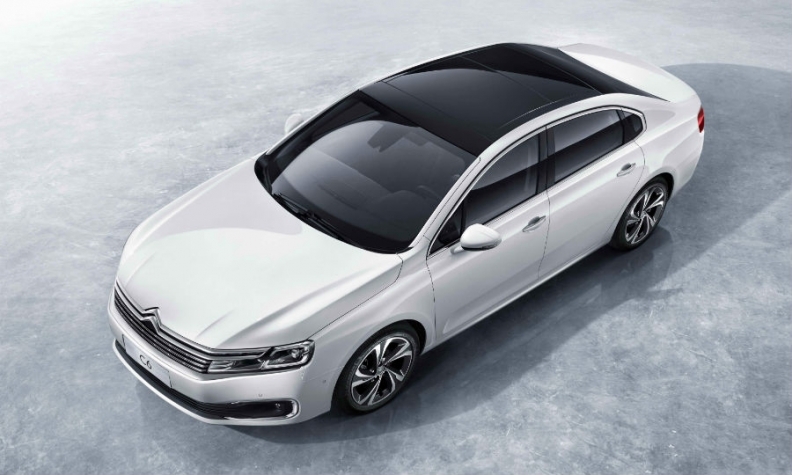 Citroen hopes a new version of its C6 sedan will give the brand a boost in China, its biggest single market. Citroen said its will target the upper-business segment wi the 4960mm-long, three-box car. The C6 will debut Citroen's Advanced Comfort technology, which aims to improve ride quality by smoothing out bumps in the road, as well as create a roomy, functional cabin with intuitive technology and driving aids. Citroen stopped building the previous-generation in 2012. The latest version will be built by PSA Group's joint venture with Dongfeng Motor in Wuhan, China. There are no plans to sell the C6 in Europe where the midsize segment is shrinking. Last year, Citroen sold 300,000 vehicles in China, a quarter of its global sales. The C6 was designed at Citroen's Paris and Shanghai styling centers. Citroen also unveil an electric version of its E-Elysee sedan. The EV has a lithium-ion battery and a 250km range. It will go on sale in China in 2017.